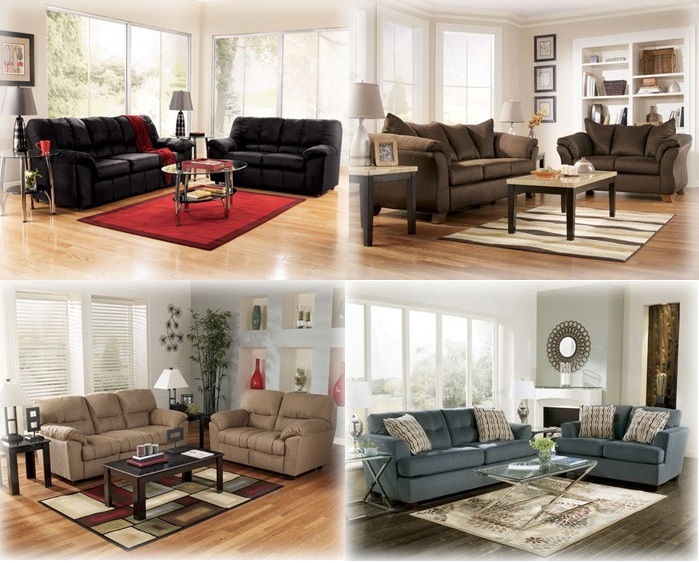 High Quality, Name Brand Living Room Furniture Starting at $649.99 for a Sofa and Loveseat at Premier Rental Purchase. 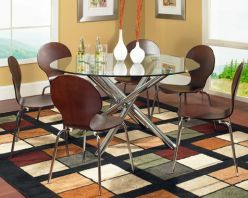 That’s right at Premier Rental Purchase we do more than lease furniture, we sell it. Order furniture today and by the time your Tax Refund Arrives! 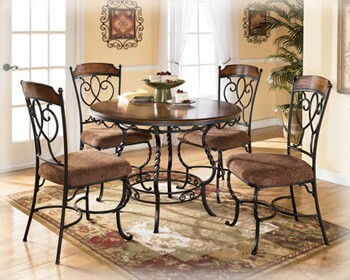 Signature Furniture by Ashley “Nola” Dinette comes as Pub Style Height with 4 chairs. Welton Twin Over Twin Bunkbed including Mattresses – Lease for Only $20.99+ Tax Weekly or $84.00 + Tax Monthly. Mattresses are an inner spring mattress to add comfort to your child while sleeping. 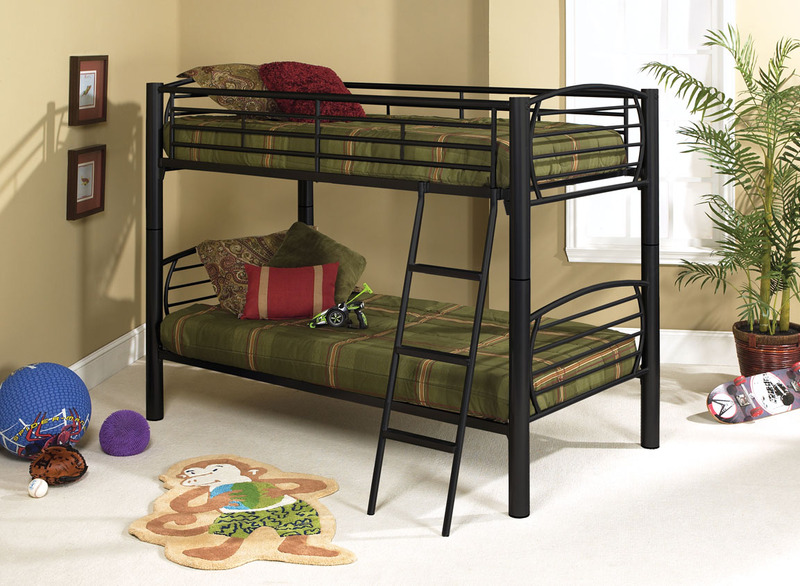 Top bunk has safety rails to keep your child secure and a ladder that attaches to the frame. These bunkbeds are strong and secure. They are great for folks on a tight budget. The Steve Silver LE800SK – Lexie Side Chair (Espresso) provides a sleek and modern look for your contemporary home. This ultra modern chair is offered in an espresso finish with chrome legs.